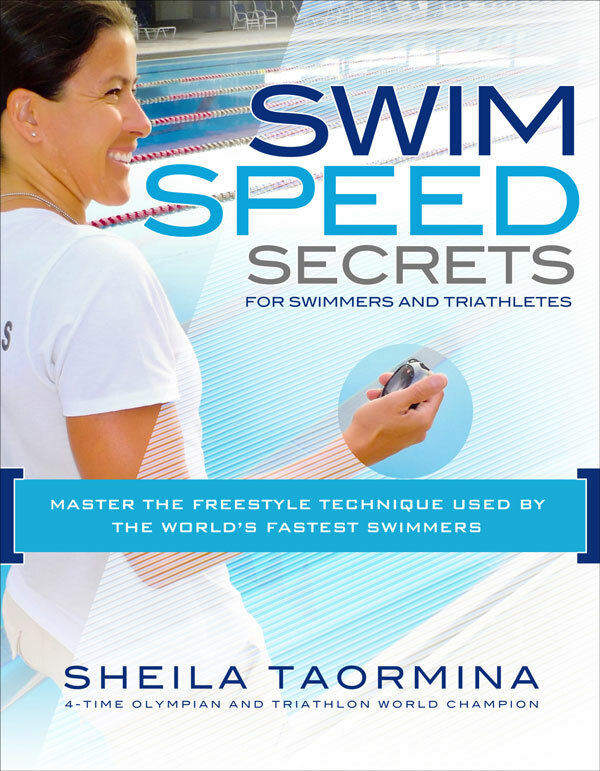 This entry was posted on June 10, 2016, in Learning to Swim, Open Water, Silliness!, Swimcrest Moments and tagged Floral swim cap, Karlyn Pipes, KGR Coaching, Kirsten Read, Open Water Season, Unicorn swim float. Bookmark the permalink. Sometimes, you just need to buy the unicorn float. Swim goodness at Flying Tiger in NYC. This swim thing follows me everywhere! This could almost make me want to do a kick set. Almost. Sometimes, we have visitors. And it’s amazing. Smiling swimmers make me so very happy. First EVER open water swim for this strong guy—who just started swimming two months ago. Before March, he had never put his face in the water! Now, he’s heading for his first triathlon this weekend. So proud and inspired by him. Let’s see it again. Because it’s fantastic! This was a long swim in the pool. That’s A LOT of turns. 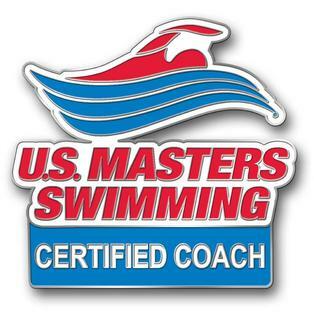 The USMS Coaching clinic with Masters coach and swimmer Karlyn Pipes, and getting to spend time with the fantastic Kirsten Read. Karlyn Pipes on deck, and strong Masters swimmers hit the water. I would like a polka dot cap please! Sometimes, the light here is simply perfect. So lucky to spend my days in this beautiful space. Thanks for joining me. « The Swimmer and the Kayaker – Marathon swimming is a TEAM sport!